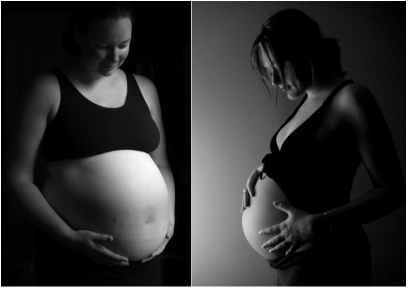 HypnoBirthing® - The Mongan Method is the breakthrough and natural approach to safe, easy, comfortable birthing. Preparing to welcome a baby is a life-changing experience, not just through pregnancy and birth, but for the rest of your life. HypnoBirthing® is an antenatal childbirth education programme that offers a remarkably simple, relaxed and natural approach to this most important transition. The HypnoBirthing in Bath course teaches you deep relaxation and self-hypnosis techniques to prepare your mind for birth and allow your body to take over and birth your baby as nature intended. HypnoBirthing in Bath focuses on techniques for mum and her birth companion to ensure the birth of your baby is a joyous experience you share together whether it's your first, second or subsequent birth. Birth is normal, natural and healthy for healthy women and their healthy babies. It need not be a medical event. It is a life experience. 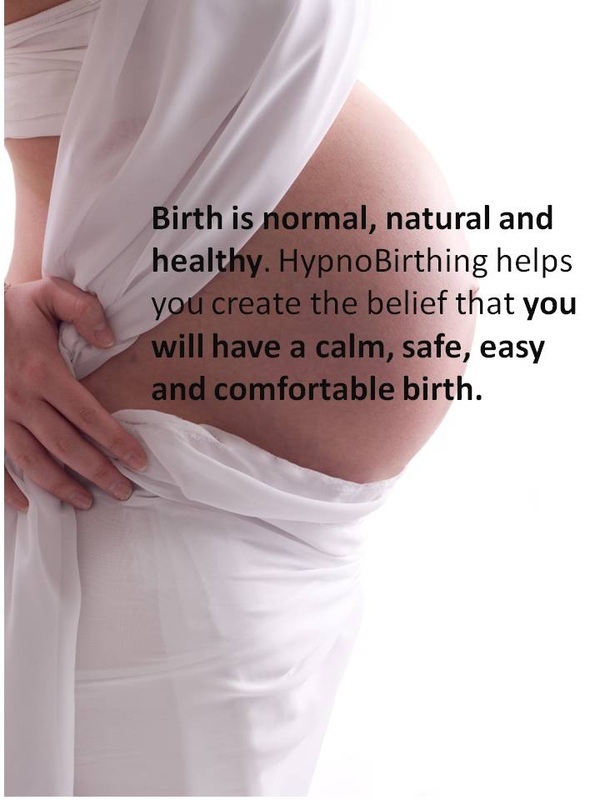 HypnoBirthing in Bath helps you to create the belief that you will have a calm, safe, easy and comfortable birth. By enabling you to relax your mind you are able to allow your body to naturally and easily birth your baby, as it has been designed to do. HypnoBirthing is suitable for all types of birth whether you are planning to have your baby in hospital, a birthing centre or at home.